Indian Army has released the official notification of Cutoff Percentage for SSC Tech- 24 Course scheduled to start from October 2019 at Officers Training Academy, Chennai. Indian Army had released notification of Indian Army SSC Tech 24 Women 2019 for married/unmarried Male and unmarried Female Engineering Graduate and also from Widows of Defence Personnel for grant of Short Service Commission in the Indian Army in all Arms/Services. 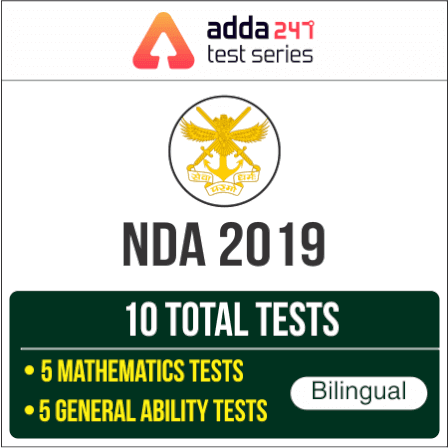 The course shall be commenced in October 2019 at Officers Training Academy (OTA), Chennai, Tamil Nadu.